In the final post of our cosmetic surgery series, Dr. Gina Farinholt lists the top cosmetic surgery questions you should be asking your doctor before choosing a practice or procedure. #1 – What are the common reasons patients come to you requesting cosmetic procedures? Why ask? Understanding the personalities and challenges a doctor deals with most frequently, as well as how often they receive referrals from other patients, can help determine how comfortable you’ll be during your time with them. #2 – How do these cosmetic procedures fit into my whole-health plan? Why ask? Often people seek cosmetic surgery as part of a larger whole-health goal. Discuss these, as well as any previous procedures, with your doctor to ensure you’re getting the best advice possible. #3 – I’ve lost a significant weight after bariatric surgery; what’s the #1 thing I need to know? Why ask? Losing weight from bariatric surgery is a lifetime commitment that can drastically alter you physically. While cosmetic surgery can address some weight-loss issues, including excess skin, looking your best ultimately relies on your lifestyle habits. #4 – What are the top three things I should consider before choosing this cosmetic surgery procedure? Why ask? Understanding the downtime, how invasive the procedure can be, and how long the results will remain in effect is crucial to choosing the right procedure. As with any surgery, there are a wide range of options available based on ultimate goals. #5 – What are some healthy lifestyle habits you recommend to help prolong the results of this procedure? Why ask? While cosmetic surgery is an obvious and lasting solution for problem areas, your daily habits can have an huge impact on how your tissue reacts to a given procedure. For example, smoking has been proven to strip skin of its youth-boosting collagen which is a key component for a bright and tight complexion. On the other hand, adding seasonal superfoods to your meals can give your whole body an extra dose of the antioxidants, nutrients, and minerals responsible for thick and healthy tissues. Of course, exercising is the #1 way to tone muscles and keep weight in check, and it can also increase circulation which gives skin an allover radiance. 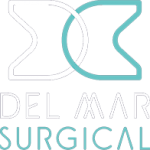 If you’re considering one of the cosmetic procedures offered at Olde Del Mar Surgical and have cosmetic surgery questions, be sure to contact us. 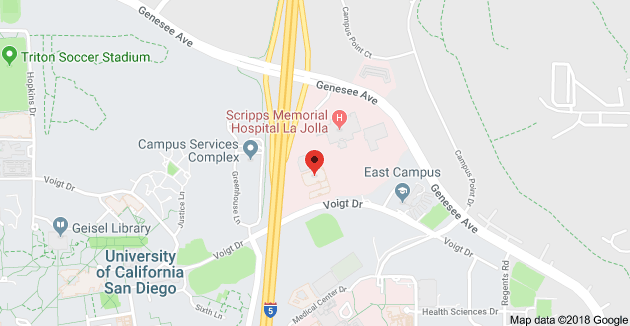 To learn more about the minimally-invasive cosmetic procedures available from Dr. Gina Farinholt, schedule your consultation online or call (858) 457–4917 today.